A unique collection of 7439 bioactive compounds including natural products, enzyme inhibitors, receptor ligands, and drugs for high throughput screening (HTS) and high content screening (HCS). The library consists of HY-L001 (Part A), compounds with low solubility or stability (Part B) and novel or rare compounds (Part C). • Eur J Med Chem . 2019 Feb 1;163:169-182. • Sep Purif Technol . 2018 Nov.
• J Antibiot (Tokyo) . 2019 Apr 2. • Nature . 2018 Oct;562(7728):600-604. • Nature . 2018 Jul;559(7713):259-263. 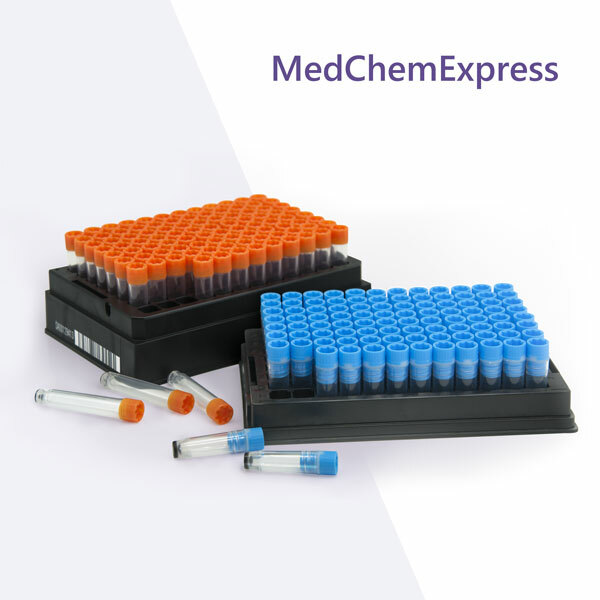 • Widely used in the research focus areas such as Cancer, Stem Cell, Neuronal Signaling, Immunity, and more.